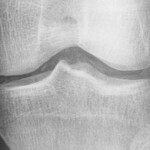 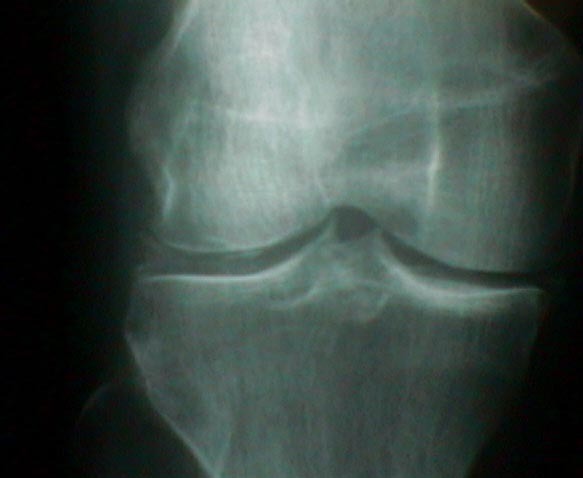 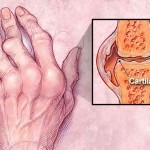 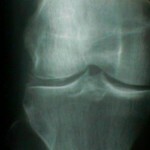 Pseudo gout is a condition in which the patients suffer attacks of arthritis. 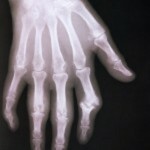 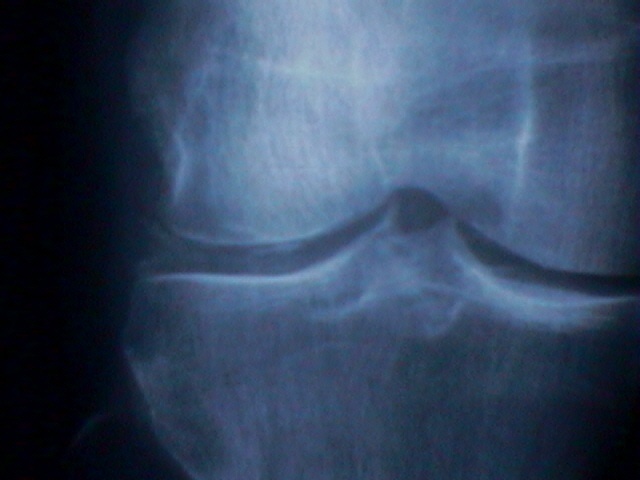 The attacks so caused are due to deposits of calcium pyrophosphate crystals in the joints (like elbow, wrist,knees) . 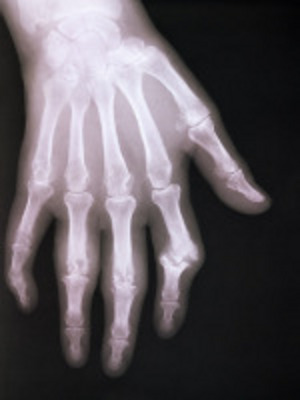 These calcium-containing deposits are called chondro-calcinosis. 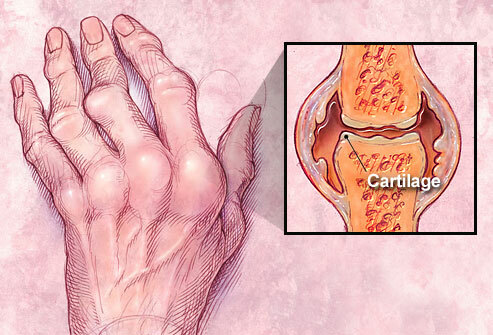 The symptoms may be similar to those in gout in which the pain and swelling occurs in the joints around the elbows, wrists, ankles, knees, fingers, and toes. 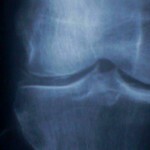 Pseudogout can also affect the hips and shoulder joints. 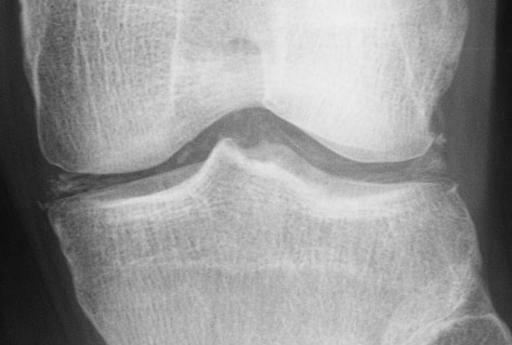 An acute attack of pseudogout is treated primarily by raising the affected joint, applying ice, relieving pressure from the joint, giving oral medications, and/or injecting the joint with steroid.